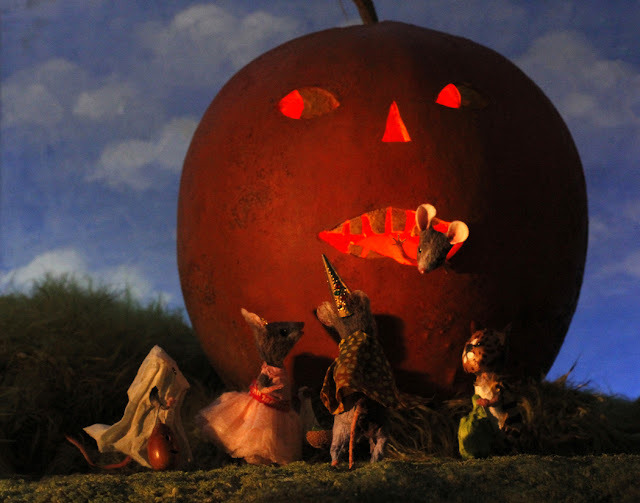 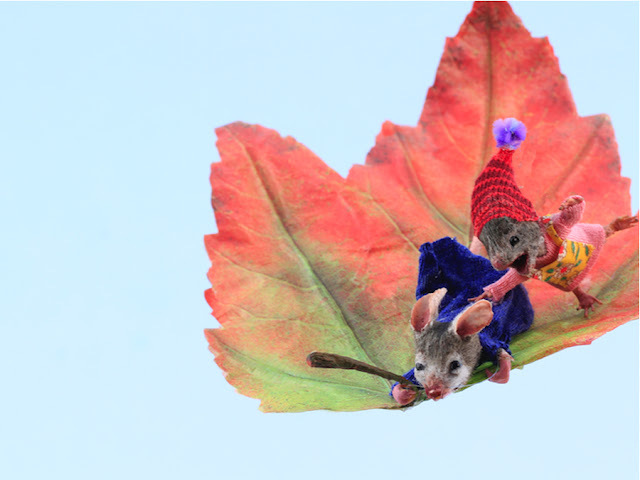 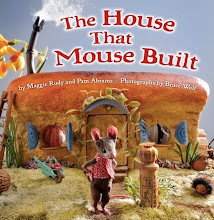 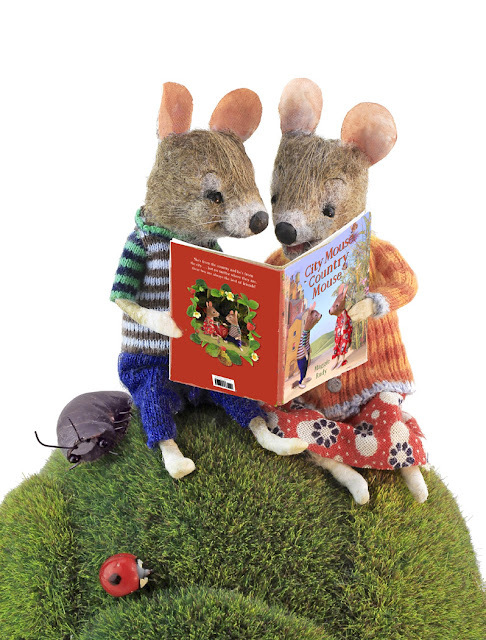 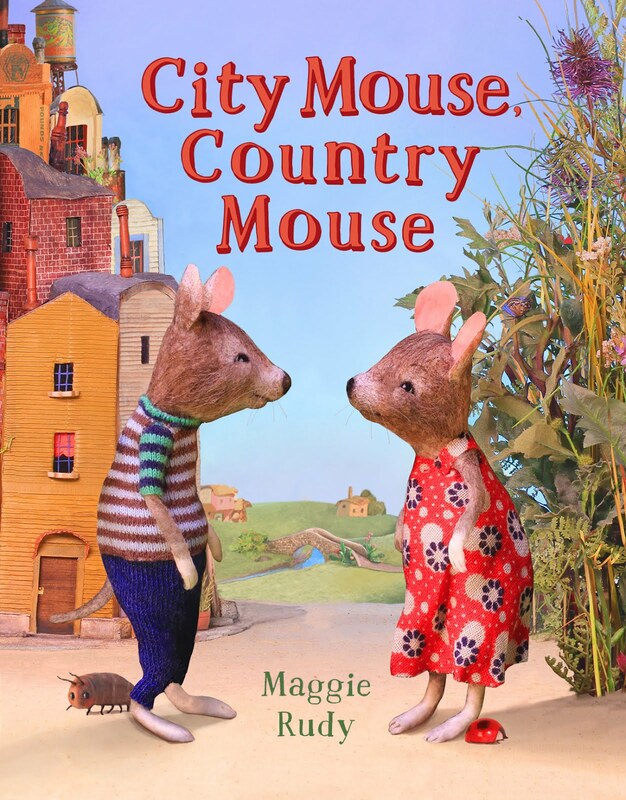 Join us next week at Green Bean Books, Saturday, October 28 at 1PM, when I'll be reading City Mouse, Country Mouse. 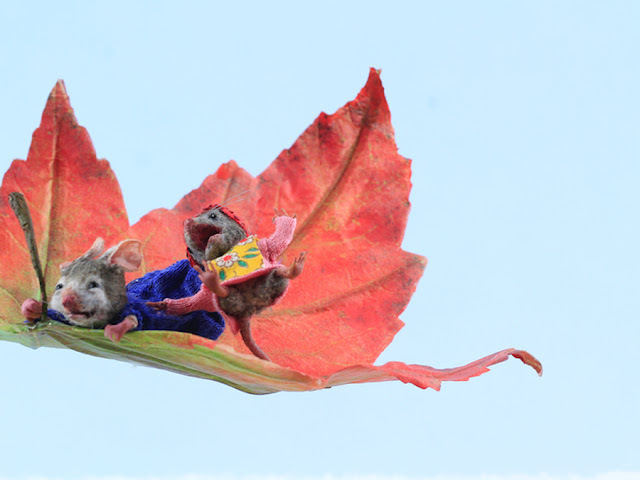 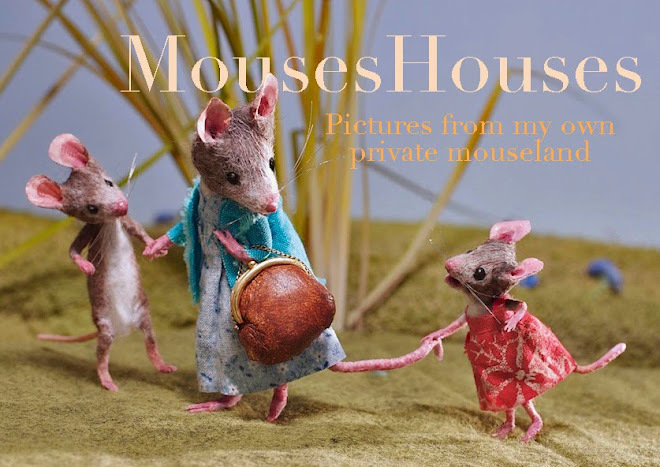 Come see the dioramas and have a mouse cookie! 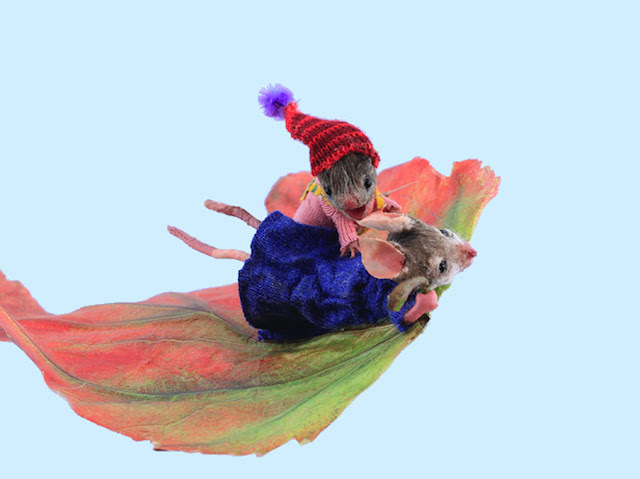 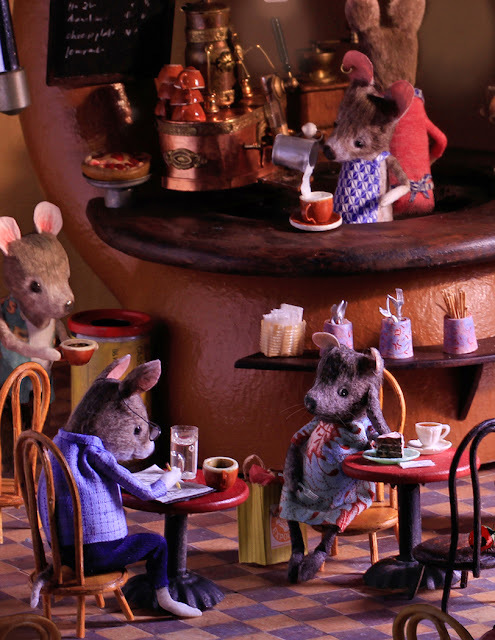 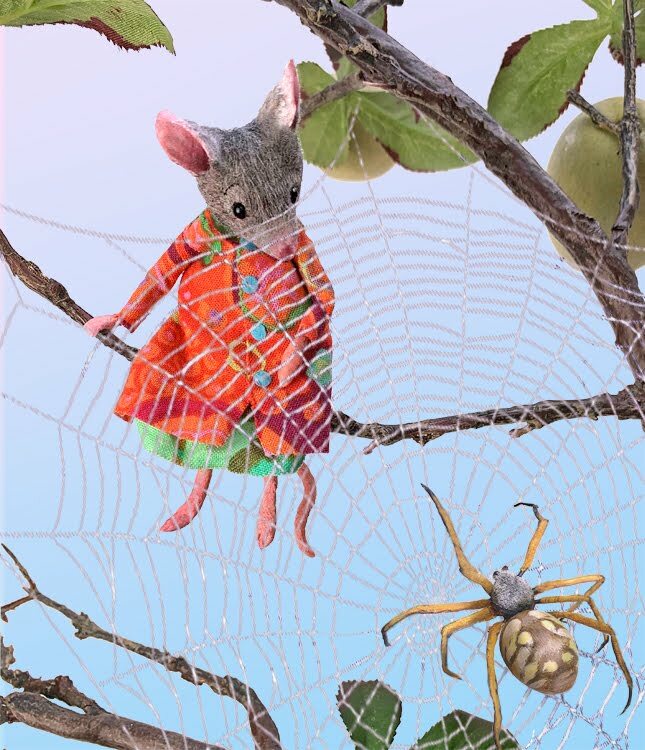 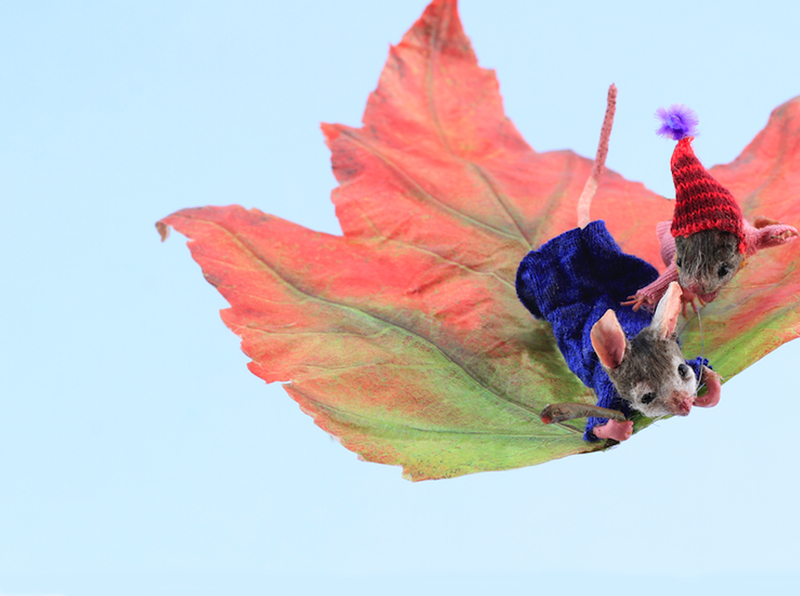 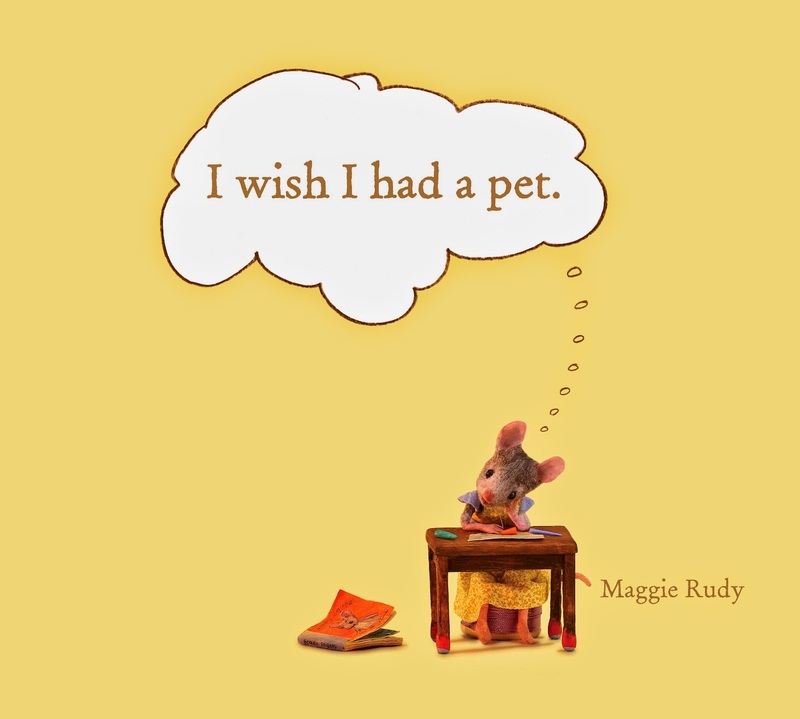 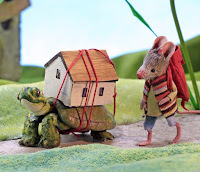 a detail from City Mouse, Country Mouse..out in 18 more days!